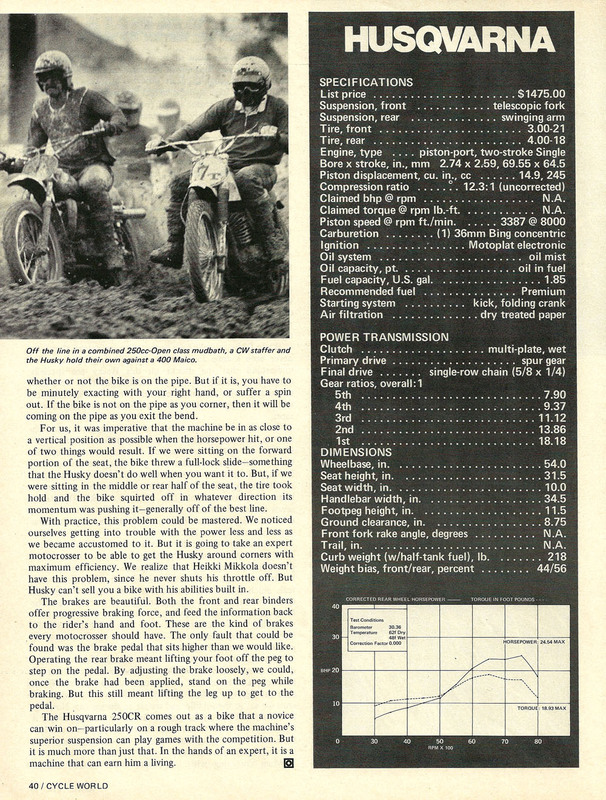 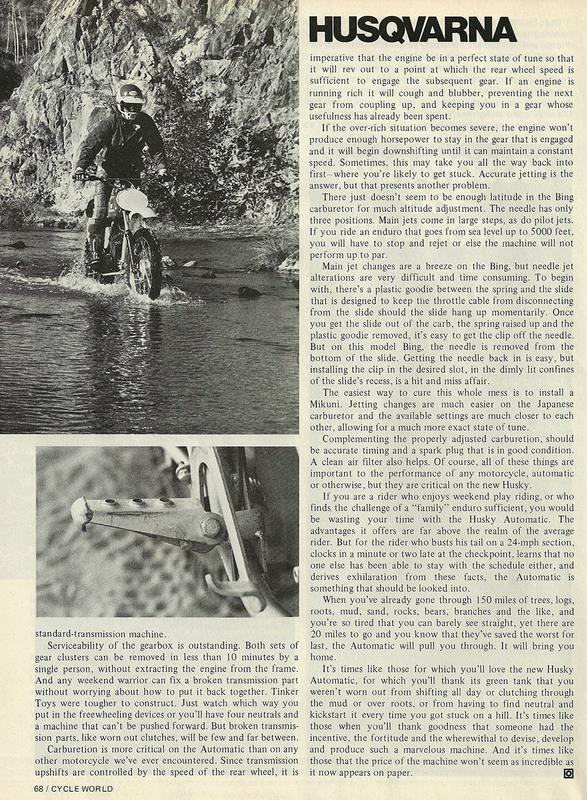 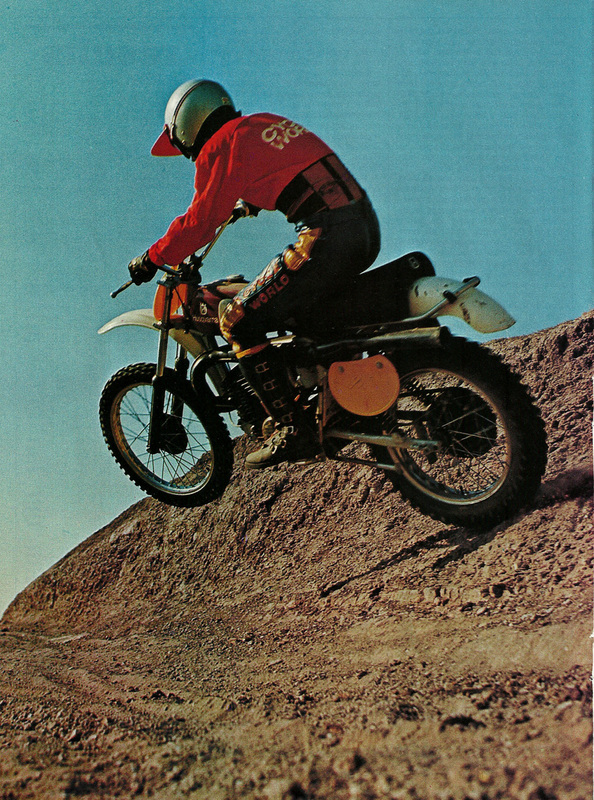 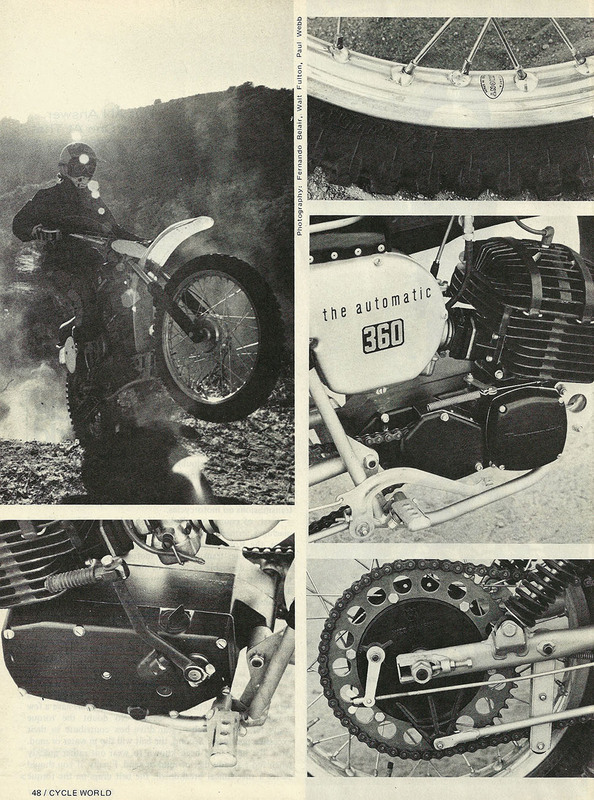 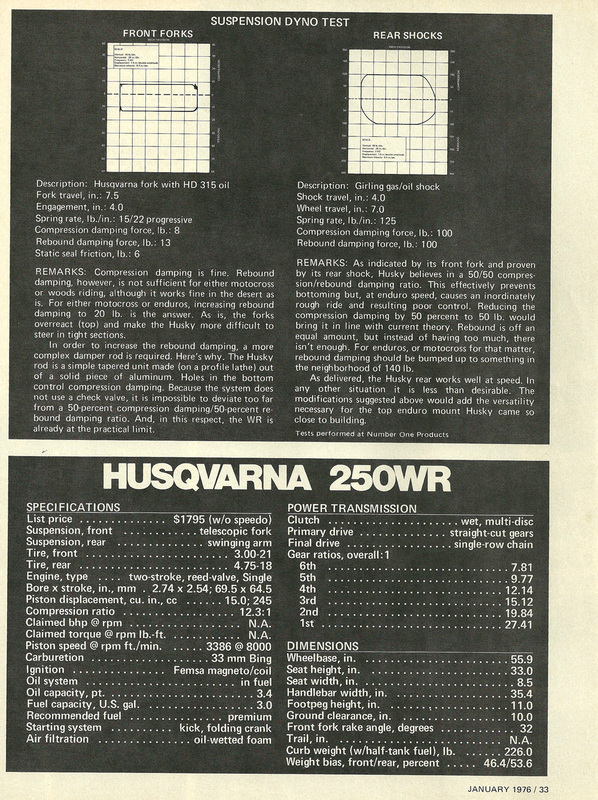 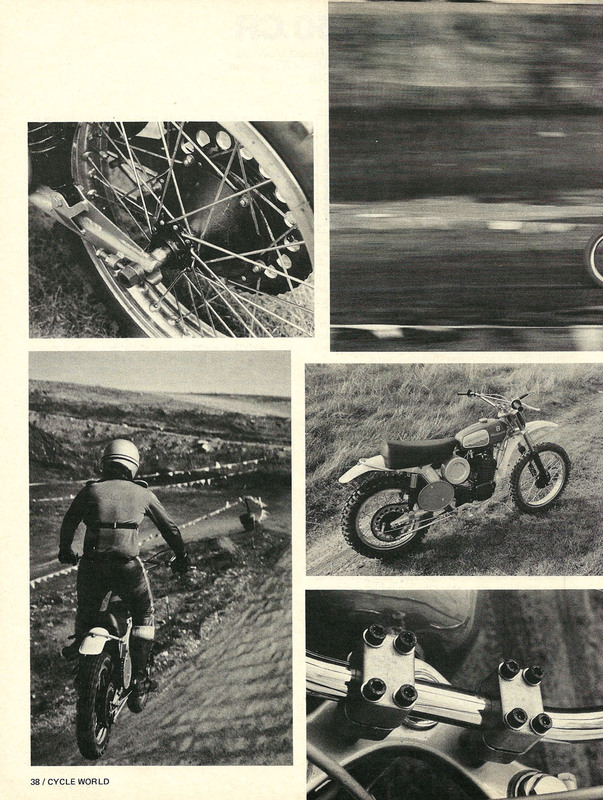 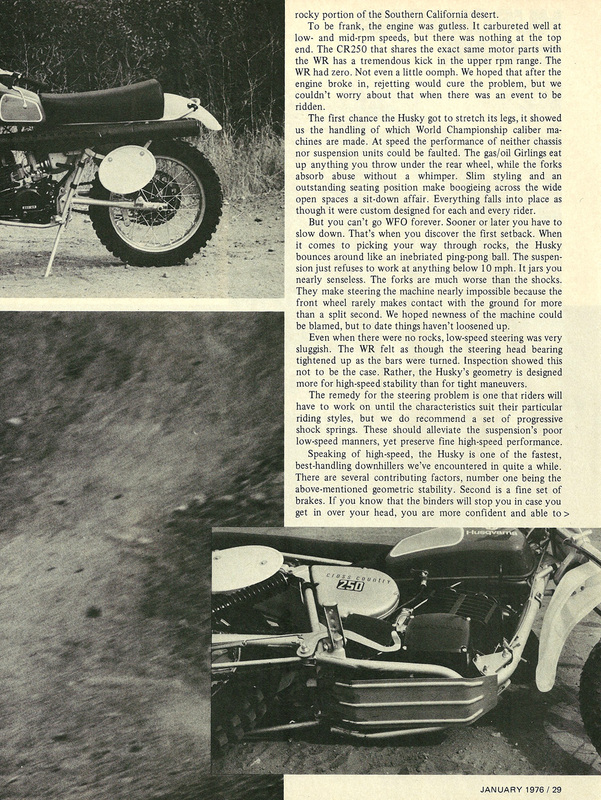 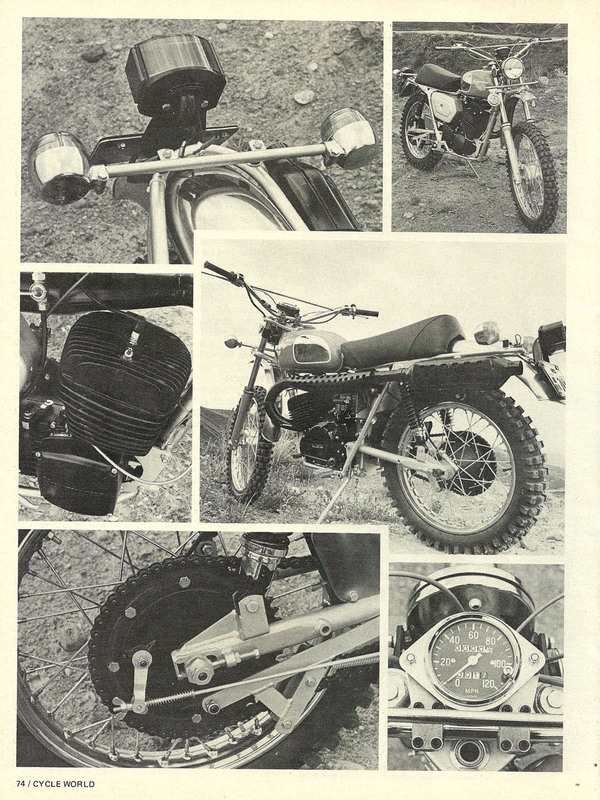 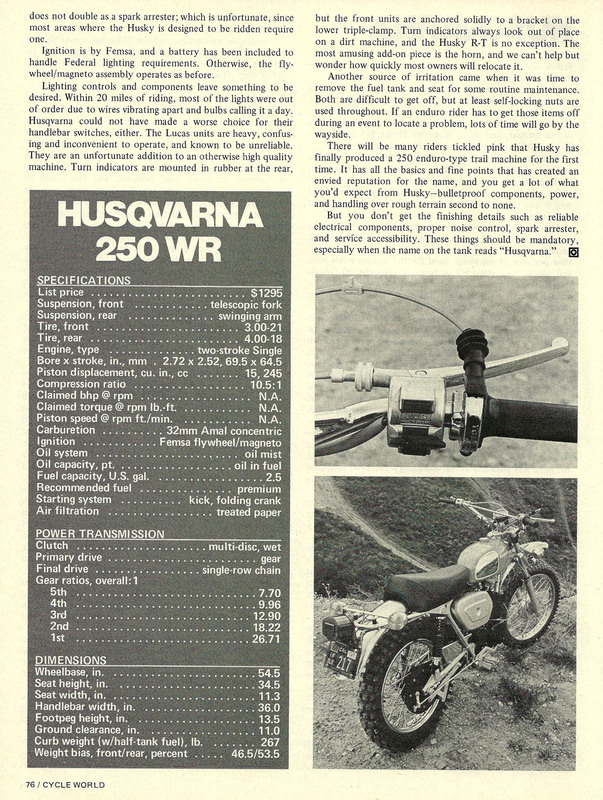 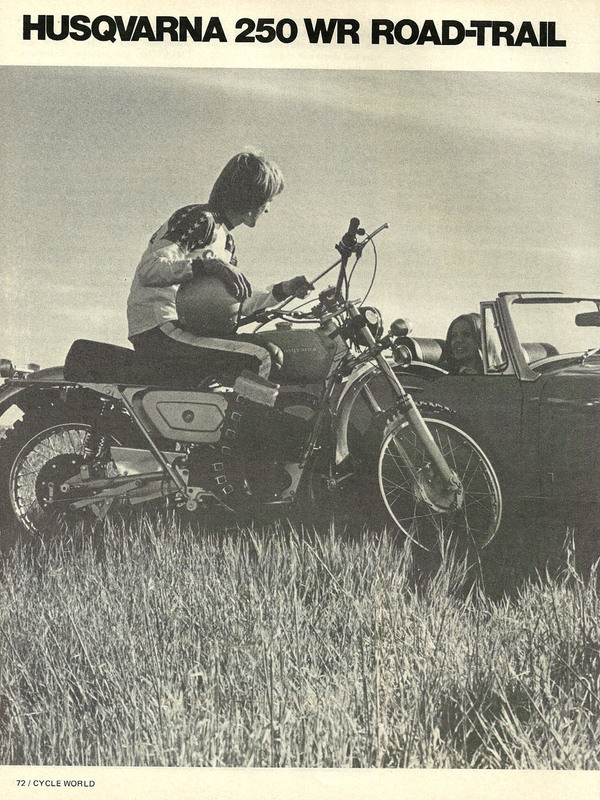 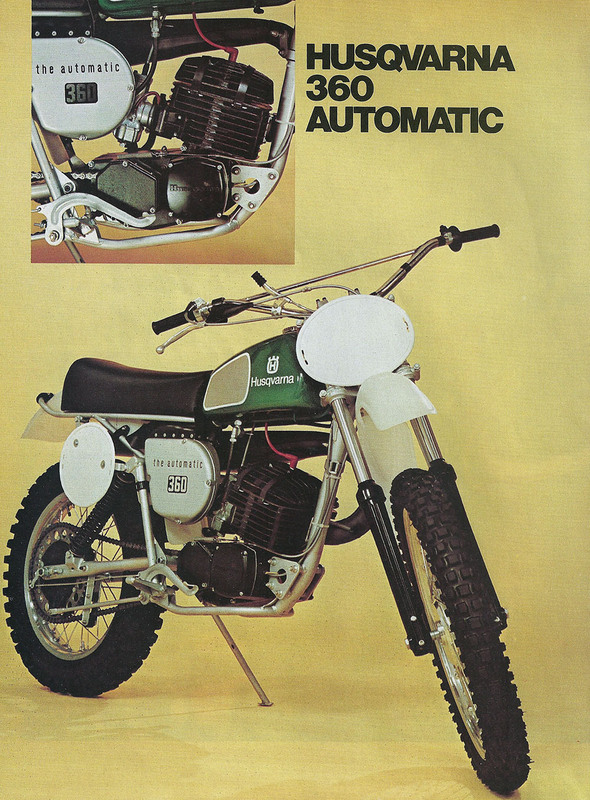 1972 Husqvarna 450 CR road test. 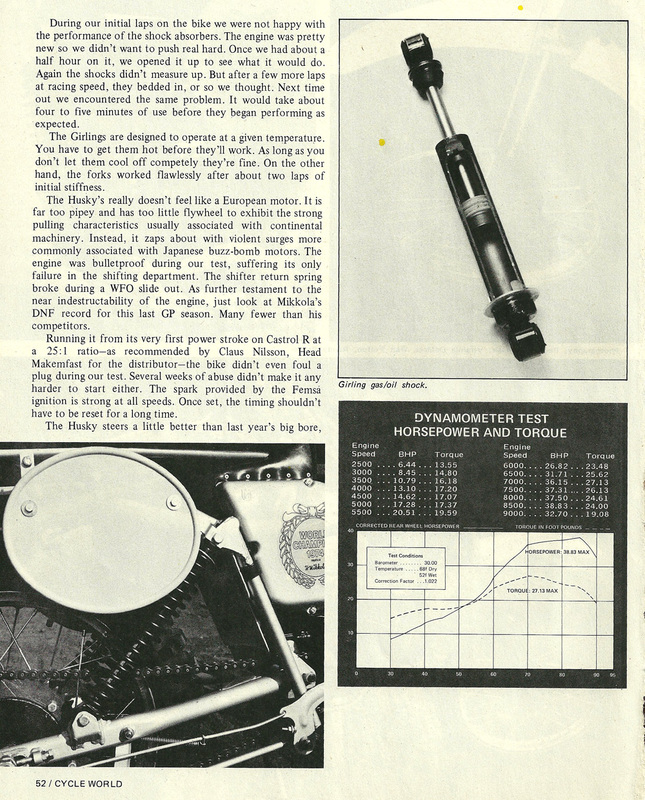 "Is anybody out there ready for an honest 39 horsepower?" 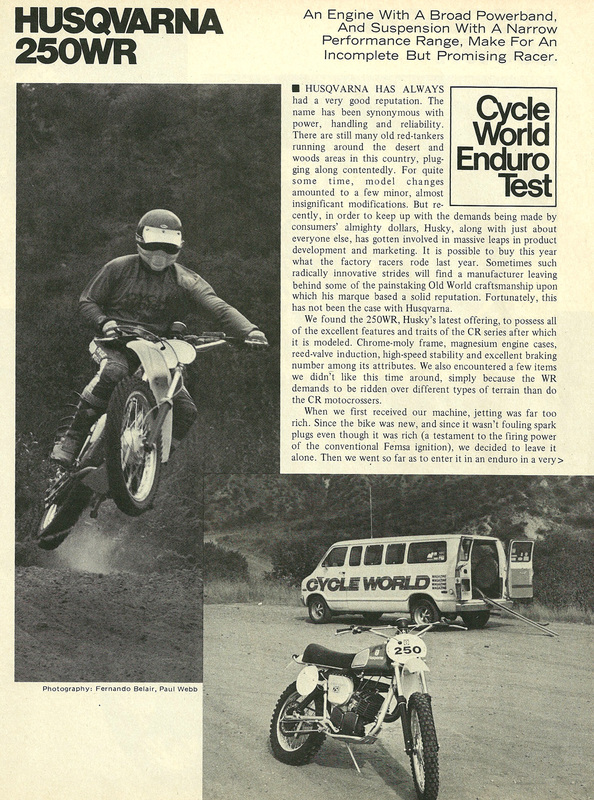 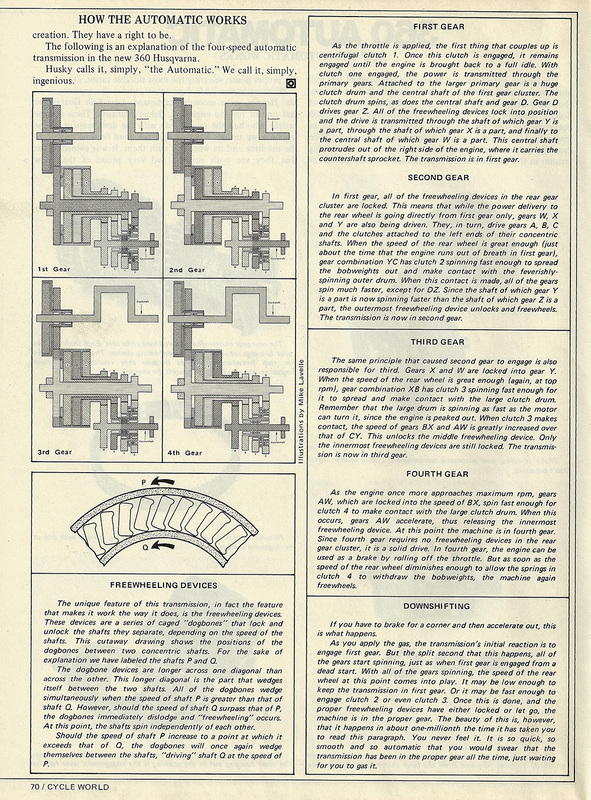 Ah, times have changed.